Tom Domagala joined the Altman, Rogers team as a Tax Senior in January of 2004. He attended both the University of North Dakota in Grand Forks and the University of Mary in Bismarck, ND and has been a CPA since 1997. He has more than fifteen years of experience as a tax accountant. Tom’s expertise is in all phases of general accounting including financial reporting and income tax preparation for small business entities and individuals. Tom has extensive experience with low income tax credit projects and their tax reporting issues. He works closely with all clients, assisting them with a wide range of issues. Ryan Johns is a licensed CPA by the State of Alaska (Certificate #2723). 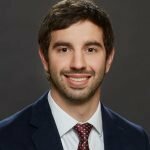 He originally joined Altman, Rogers & Co. in 2012 working on both audit and tax engagements and then returned to the company in September of 2016 as a Tax Manager. Ryan attended Western Washington University where he received both his undergraduate and graduate degrees in professional accounting. He has been working in public accounting since 2009 and has been practicing as a licensed CPA since 2014. While he has background in tax-exempt, corporate, and individual tax compliance and planning, he specializes in pass-through entity taxation such as S-corporations and Partnerships. 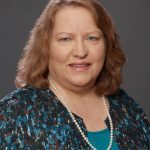 Charlotte Tharp (Certificate #CPAI547) joined the Altman, Rogers team as a Tax Manager in January of 2018. Charlotte moved to Anchorage in 1970 and has been working as a CPA in public accounting for over forty years. She graduated from the University of Texas at Austin in 1976 with degrees in Accounting and Psychology. She was previously an owner of Daniel, Hewko & Tharp CPAs for thirty-four years before joining Altman, Rogers & Company. Charlotte has specialized in taxation for the past twenty-seven years. She has worked with individuals, partnerships, corporations and non-profits, providing a wide range of services including tax planning, compliance, estate planning and accounting services. She is a member of the AICPA and the AK Society of CPAs. 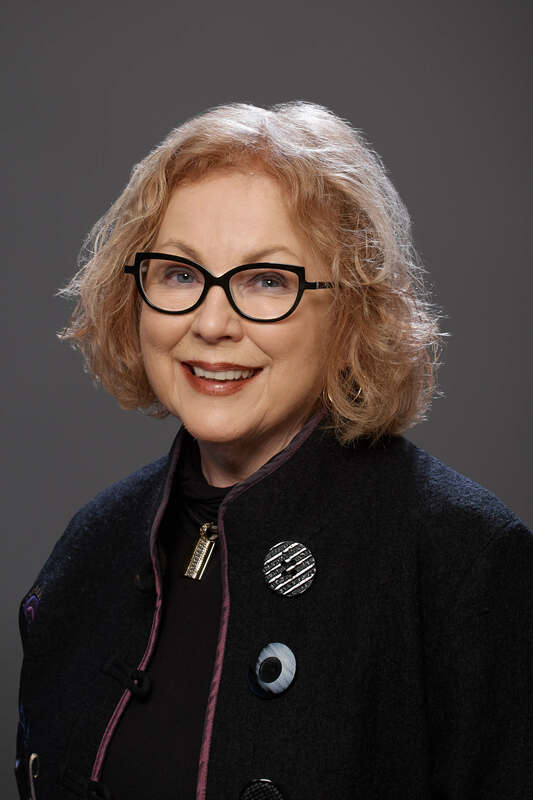 She has served on the board of directors for numerous non-profits and civic organizations. 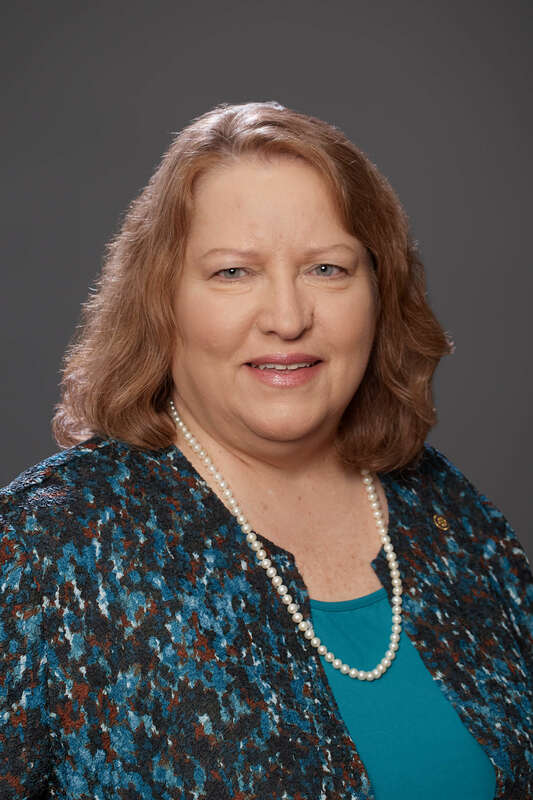 Cheryl Bowers (Certificate #CPAI745) joined the Altman, Rogers team as a Tax Manager in January of 2018. She came to Alaska in 1972 and has been practicing as a CPA for over 35 years. She graduated from the State University of New York at New Paltz and the University of Alaska Anchorage with Bachelor degrees in Liberal Arts and Accounting, respectively. Cheryl’s tax focus is on real estate and entity selection. She is a member of the AICPA with service on national committees. She is also a member of the AK Society of CPAs. She has extensive service on various civic organizations and municipal commissions. Jonathan Palmer is a licensed CPA by the State of Alaska (Certificate #2761). 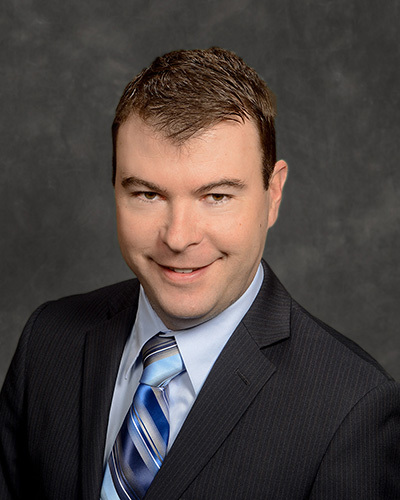 He joined Altman, Rogers & Co. in May of 2013. 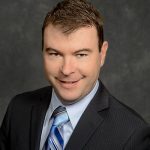 He has a BBA degree in Finance from Boise State University earned in May 2004, and then a BBA in Accountancy in May 2013, again from Boise State University. Jonathon is responsible for financial statement report writing and audit field work and is the manager of our Juneau office. 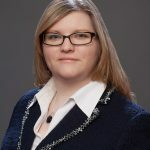 Katie Stachow is a licensed CPA by the State of Alaska (Certificate #2762) and is a member of the American Institute of Certified Public Accountants (AICPA) as well as the Alaska Society of CPAs. 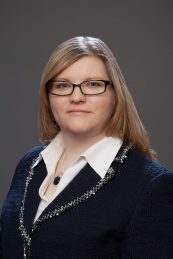 She joined Altman, Rogers & Co. in June 2009. Katie has a BA degree in professional accountancy and public administration. She graduated from the Carroll College in May 2009. She is responsible for financial statement report writing and audit field work. Katie volunteers locally with organizations supporting individuals with intellectual disabilities and serves on the finance council for a local non-profit corporation. In addition to community service, she specializes in consulting clients on efficient and effective internal control policies and procedures. She also has worked with numerous clients in consulting on charts of accounts and transitions in accounting software. 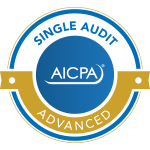 Katie is certified as Advanced in Federal Single Audits by the AICPA. Heather Savery joined Altman, Rogers & Co. in February 2015 as the firm’s Finance Manager. In the summer of 2017, she was promoted to Firm Administrator. Heather has a BBA degree in accounting from the University of Alaska Fairbanks. 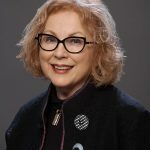 Her experience includes accounting and management for non-profit entities, government defense contractors, aviation, and public accounting firms. Heather oversees the daily operations of the firm including the finance, administrative, and IT functions. She is a certified Public Accounting Firm Manager (PAFM) by the CPA Firm Management Association (CPAFMA). Heather is a member of the Associate Board of Ambassadors (ABOA) of the American Cancer Society.